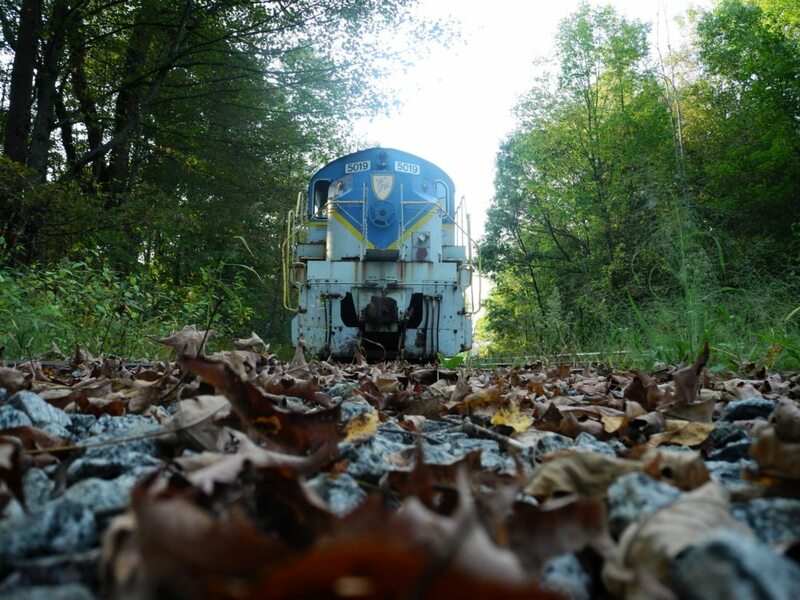 NORTH CREEK — As the Saratoga and North Creek Railway plans to bring in revenue by storing train cars from other companies, environmental organizations are calling for the state to reject the plan in the interest of preserving the Adirondack Park. A branch of the Iowa Pacific Holdings Company, the Saratoga and North Creek Railway has been storing excess cars on siding lines since 2012, providing a parking spot for some of the 125,000 train cars kept in storage nation-wide. At a Sept. 15 meeting of Warren County Board of Supervisors, the railway announced plans to store at least 100 cars from 57 customers on ancillary rails. Protect the Adirondacks and the Adirondack Council are requesting that the state block the storage of these cars, and that the Saratoga and North Creek Railway let the state buy out the lines and replace them with a multi-use trail, similar to the Warren County Bike Trail in Glens Falls, Queensbury and Lake George. With an excess of train cars in the country, due to faster trains resulting in more frequent trips per car, the railway looks to collect additional income, charging $4 to $15 per day per car it stores. Ellis said all the money earned from renting and tickets goes back into maintaining the rails. On Tuesday evening in the Barking Spider, a North Creek bar, however, locals said the trains are not running often. “The snowmobiles brought way more business than the train ever did,” Nester said. Now the railway has restricted snowmobile access to the trails shared with the train tracks. Protect the Adirondacks is asking the state to buy out the line, rip up the tracks and lay a trail for walking, biking, cross-country skiing and snowmobiling. The Adirondack Council stops short of this call, asking only that train cars not be stored on the line. Ellis said the railway offers winter transportation and tourism while providing the town with a unique asset.